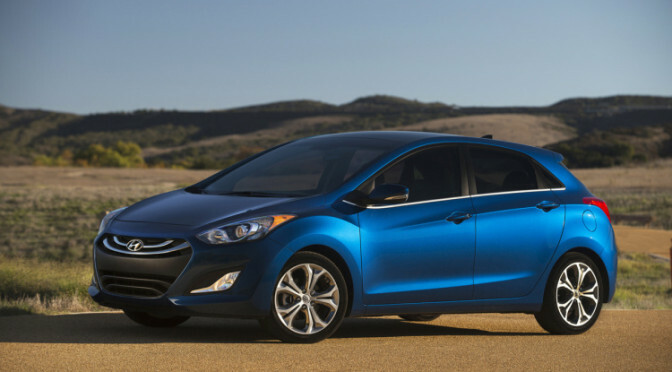 2016 Hyundai Elantra GT coupe and 2016 Hyundai Veloster hatchback are going to be presented on 2015 Chicago Auto Show Hyundai stand, which was confirmed to the Auto blog journalists by a company source. This is the performance version of the BMW 6 Series. It comes in three versions for 2016 model year, like a coupe, convertible and a Grand Coupe. 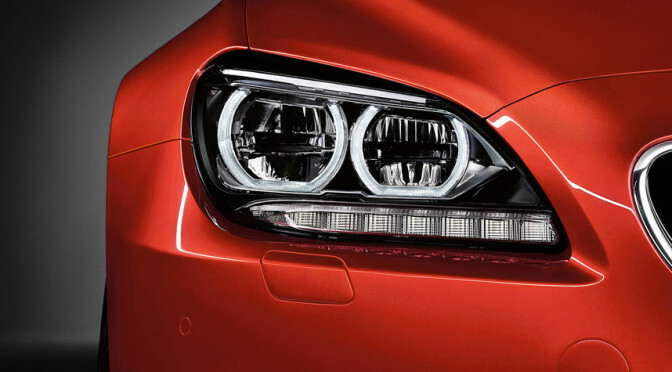 For 2016 all three versions come with some new equipment and cosmetic exterior refresh. First spy photos of this vehicle came out in September last year and the new model was presented on 2015 North American International Auto Show last week. This vehicle is becoming more and more sporty since it was introduced in 2004. 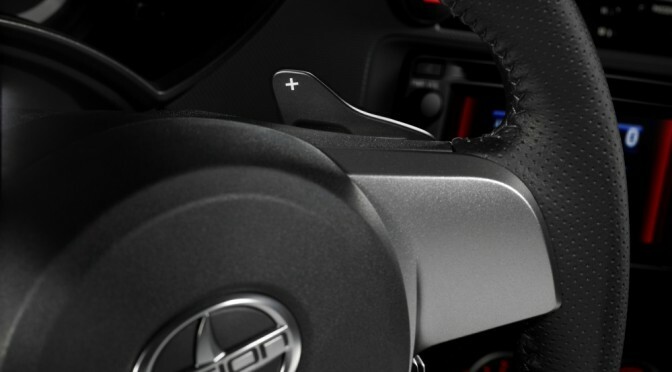 Its updates stopped for a little bit after the generation shift in 2010, but we give this car another two years before another generation shift when it is going to come with the increased amount of sportiness and maybe even be considered as a replacement for Toyota Celica, together with Supra model. Another vehicle, sold under the Scion badge that is going down the same road is much more popular Scion FR-S.